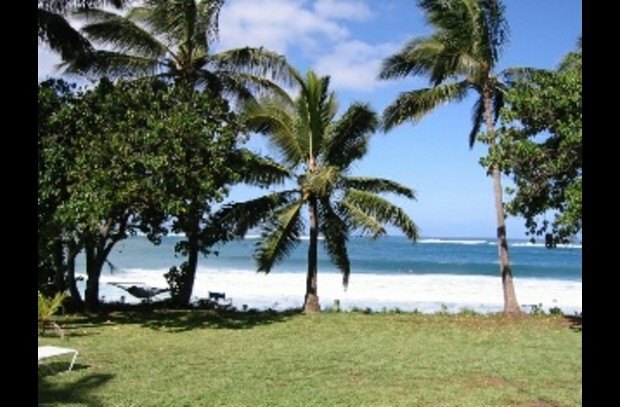 BOOK EARLY!! 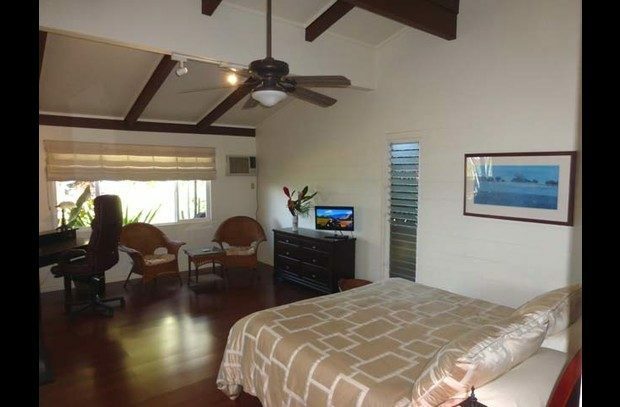 this one doesn't last long. 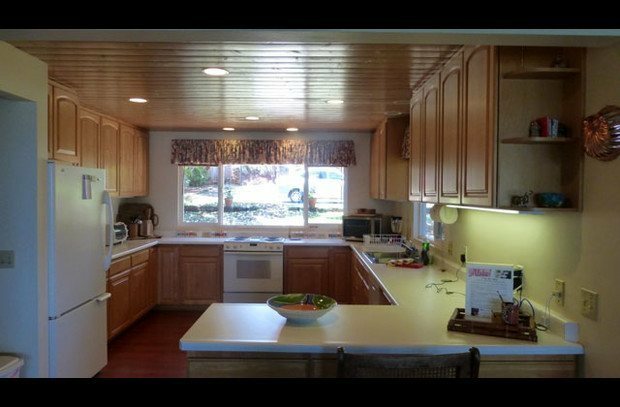 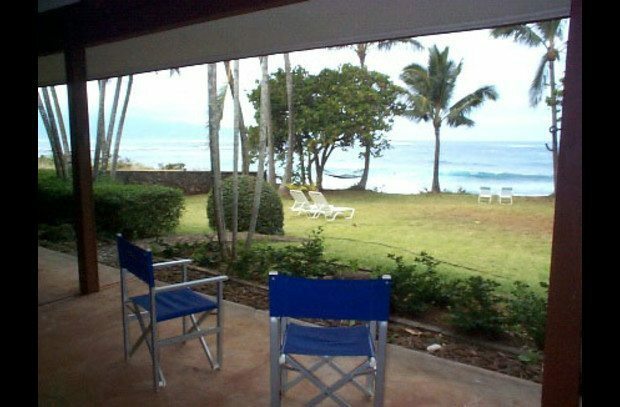 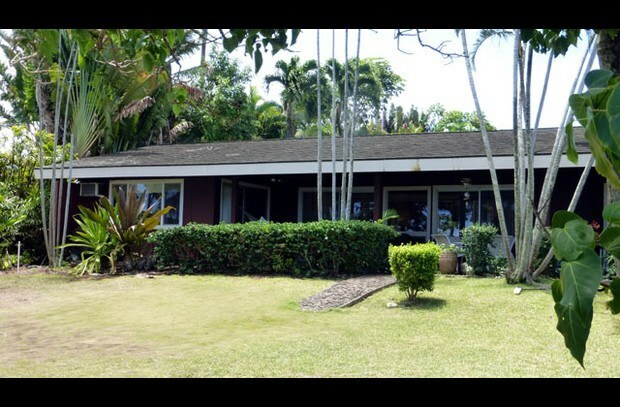 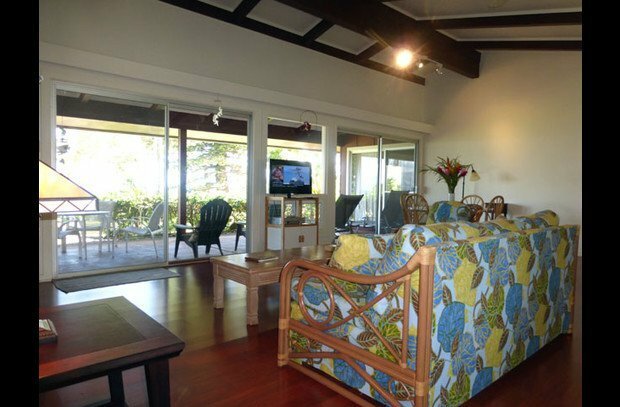 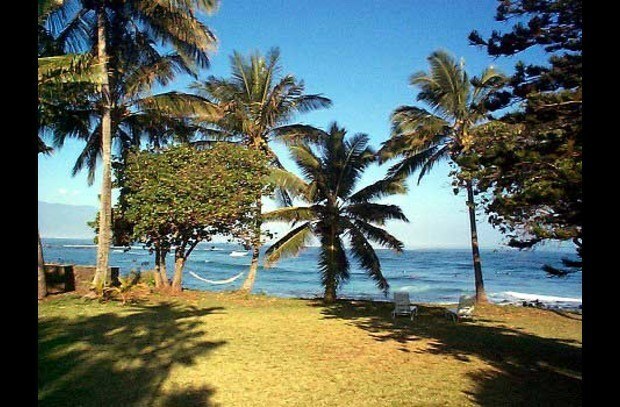 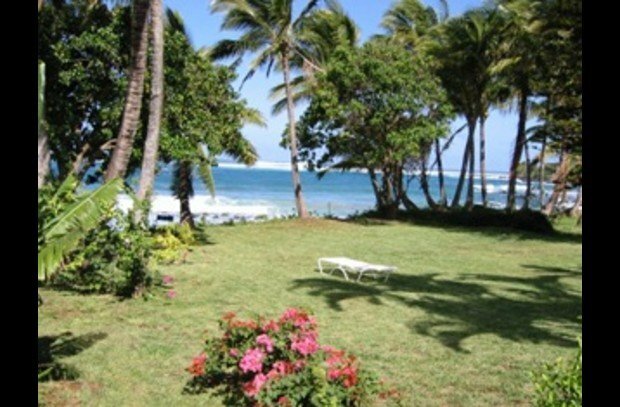 Perfect family or couple retreat sitting right on the ocean front in Kuau. 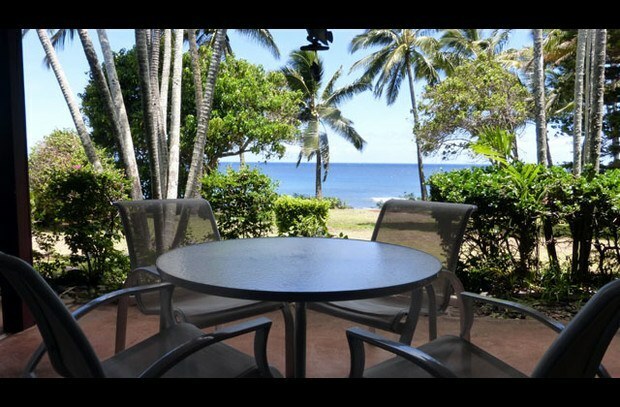 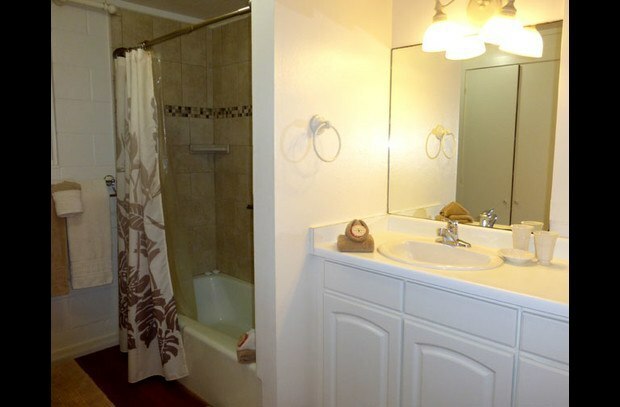 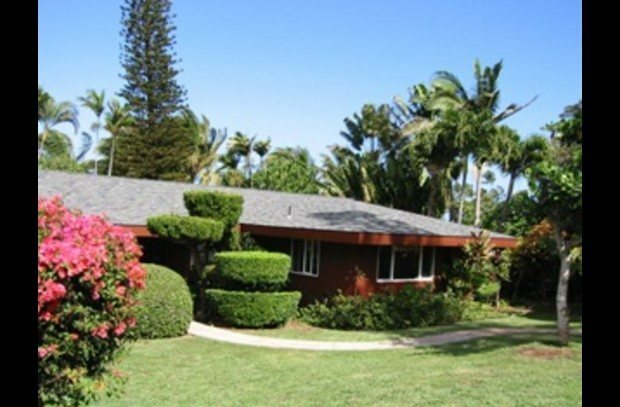 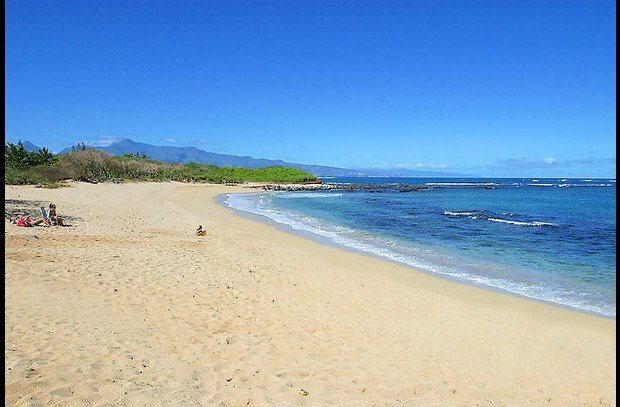 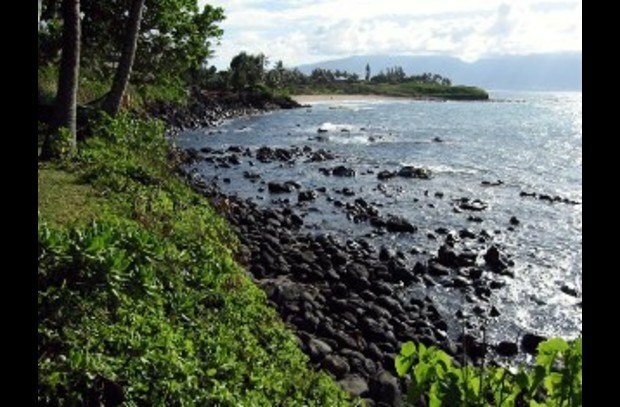 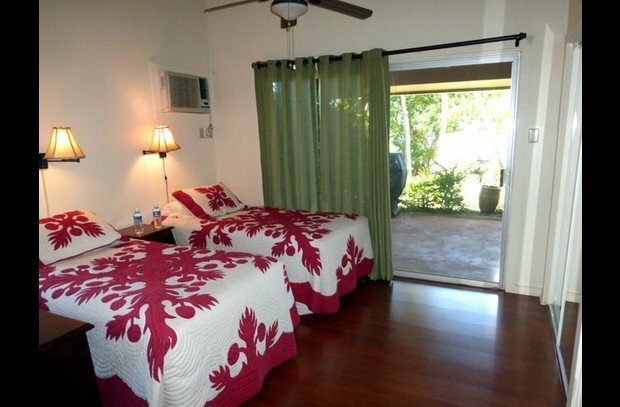 Just 3 mins drive or a short walk to Paia Town. 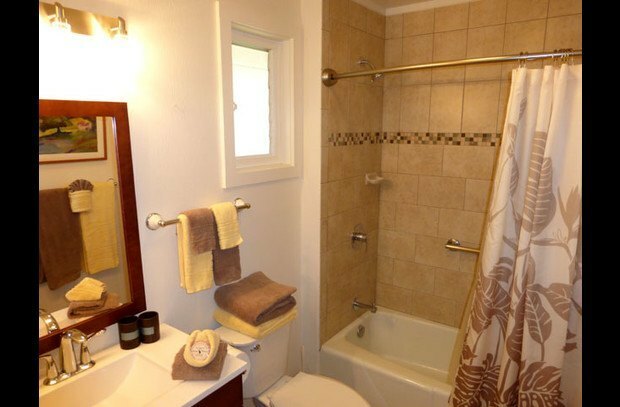 Sandy Cove beach of Tavares Bay is just a short walk away.